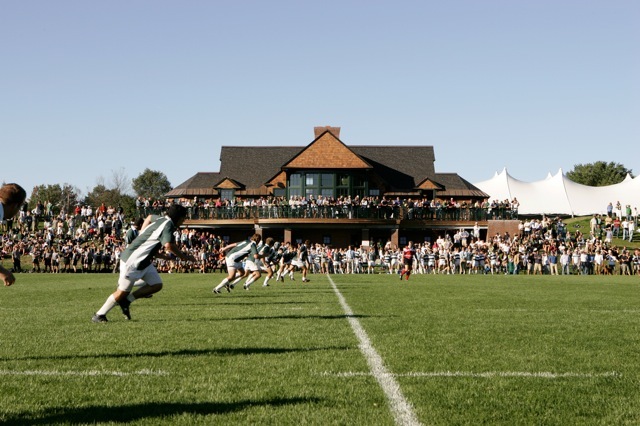 DRFC travels to Stony Brook, NY this weekend to compete in the Empire Conference 7s tournament. We are fielding two equally competitive 7s squads with a blend of youth and experience as we continue to build for our Spring season. We hope to see you in Stony Brook on Saturday.